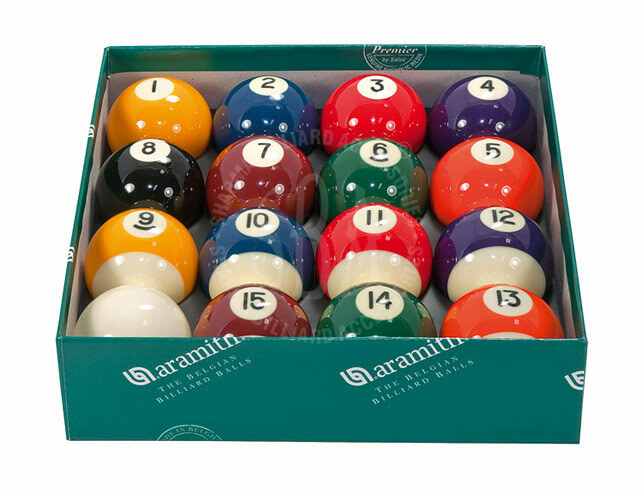 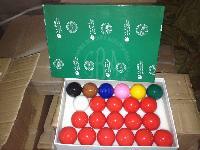 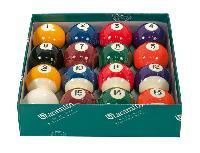 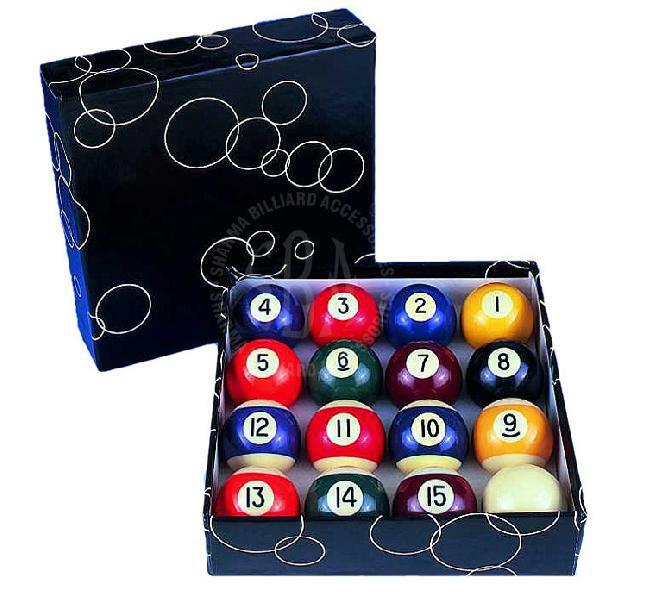 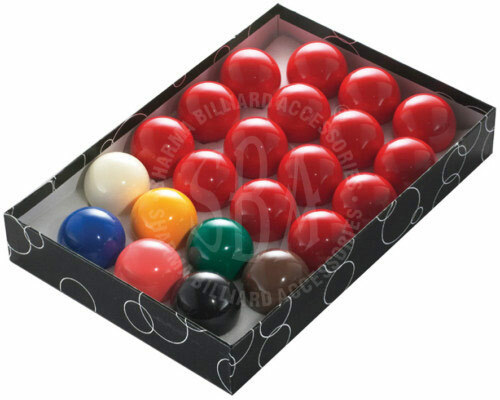 We are a trustworthy name, involved in offering excellence in the form of Billiard Balls. To make our transactions secure, we allow our clients to make use credit card, debit card, smart card, e-money. The modes of payments we offer are entirely safe, genuine, authentic and trustworthy.